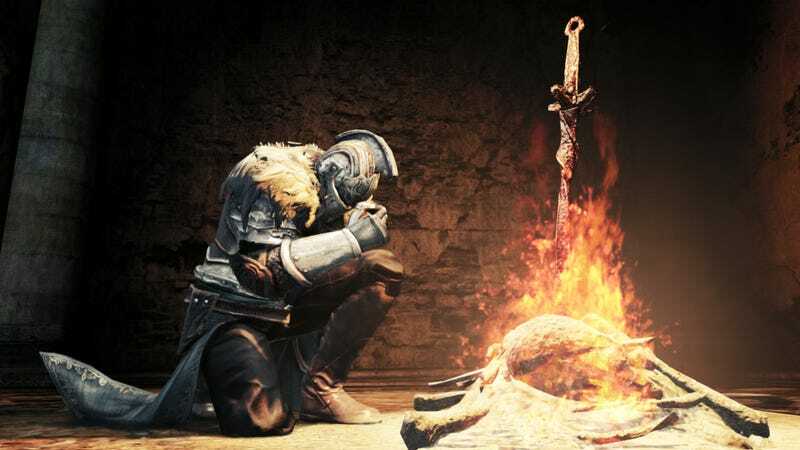 Dark Souls 2 fans should be wary of installing the fan-made DS2Fix patch, as players are reporting they’re being softbanned. It’s unclear if the two are linked yet. Softbanning means you can only fight or join up with other people who have been softbanned. We’ve asked Bandai Namco for comment.